Main research interests include international environmental law, with a particular focus on biological diversity, international trade law (WTO), international investment law, Norwegian environmental law, general issues of public international law, European Community law, and human rights. 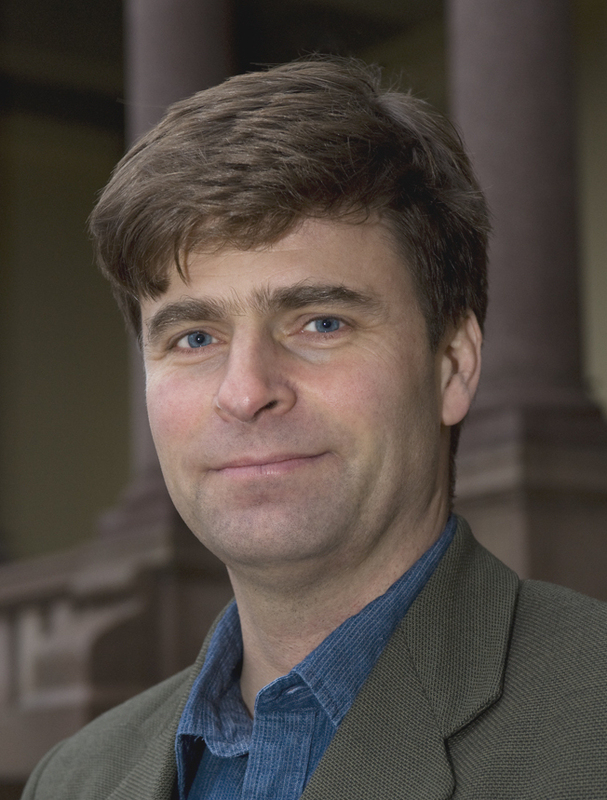 Professor, Faculty of Law, University of Oslo, (since 2007, and currently). Advisor to the Norwegian Ministry of the Environment. Consultant to and member of various committees, in particular the committee preparing new biodiversity legislation in Norway. Co-editor in chief, Yearbook of International Environmental Law (since 2003). Founder and leader of the Research Group on Internationalization of Law, Faculty of Law, University of Oslo. Responsible for the Treaty Database at the Faculty of Law, University of Oslo. Review of European Community & International Environmental Law, Vol 25, No 3, 2016, pp. 363-377. In Cecilia Marcela Bailliet and Kjetil Mujezinovic Larsen (eds), Promoting Peace Through International Law. Oxford, Oxford University Press, 2015, pp. 191-208. FNI Report 1/2018. Lysaker, FNI, 2018, 49 p.
FNI Report 6/2016. Lysaker, FNI, 2016, 42 p.
BIORES, Vol 9, No 4, 2015, pp. 4-7. FNI Report 1/2012. Lysaker, FNI, 2012, 140 p.
Fiskeribladet Fiskaren, 11.3.2019. In Norwegian.